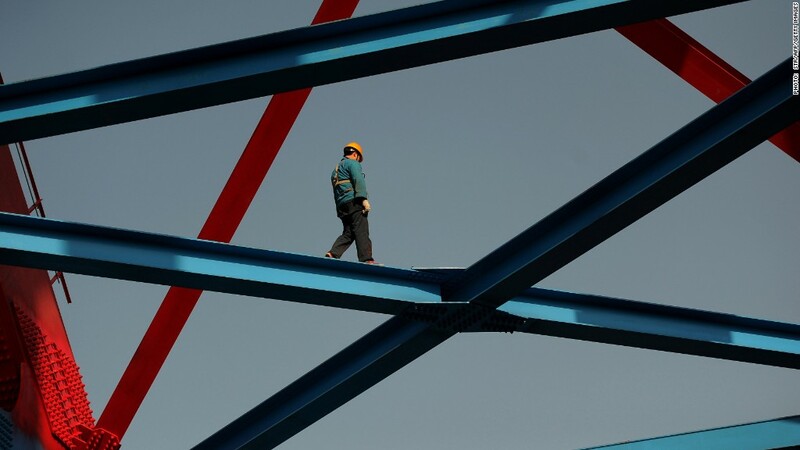 A construction worker helps build a hi-speed rail line in China. China's government has announced a host of minor stimulus measures as its leaders confront a slowing economy and worries over future growth prospects. The measures include a tax break for small businesses, reduced export fees and a pledge to accelerate railway construction and investment. The policy shifts were announced by the State Council following a meeting of the group led by Premier Li Keqiang. The strategy is something of a departure for China, which responded to a slowing economy in 2008 by unleashing a tidal wave of fiscal stimulus -- mostly in the form of government spending on infrastructure projects. The stimulus measures announced Thursday are much more focused, hitting only a few key sectors of the economy. 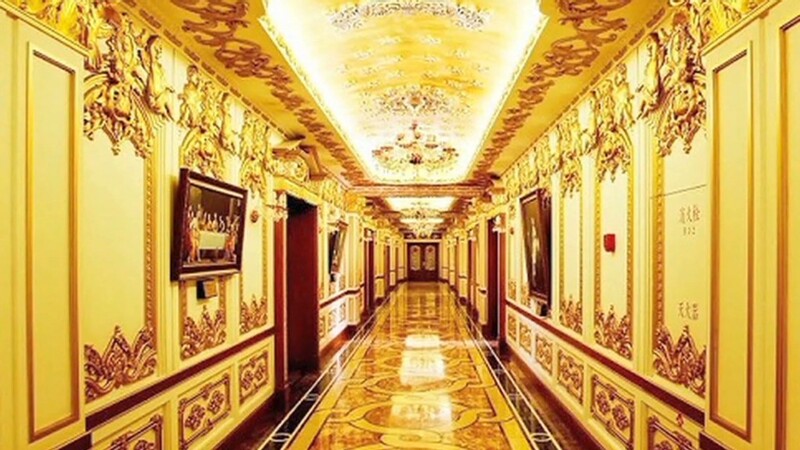 "I think [growth is slow] enough for them to start rolling out some so-called fine tuning measures," Standard Chartered economist Kelvin Lau told CNN. "I wouldn't even call it stimulus. It's very targeted." Starting in August, some small businesses will be exempt from paying value-added tax -- which should leave more cash in the pockets of business owners and encourage hiring. Six million businesses will benefit from the tax break, according to government estimates. Railway construction will be focused in poorer, mostly rural areas in China. Beijing also announced an initiative to attract more private investment by establishing a railway investment fund. Earlier this month, China reported that GDP growth slowed to 7.5% in the second quarter. Expansion at that pace would make most countries green with envy, but was among the slowest rates China has reported in the past two decades. China has more typically averaged growth of around 10% a year, and the slowdown, coupled with weak manufacturing data, has triggered alarm bells in some quarters. China's economy relies heavily on investment, a trend that has distorted the country's housing market and placed great emphasis on exports over consumption. In addition, the rules governing the country's equity markets make raising capital difficult for some businesses. Weaker growth puts China's ruling Communist Party in a tough spot, and could derail efforts meant to shift the world's second-biggest economy to a more sustainable growth model. President Xi Jinping is by all accounts determined to proceed with reforms, even if it means tolerating slower growth for now. "We have known for months that China is in a cyclical soft patch within a structural slowdown," Lau said. "The numbers just confirm that China is not turning around anytime soon." -- CNN's Esther Pang contributed reporting.